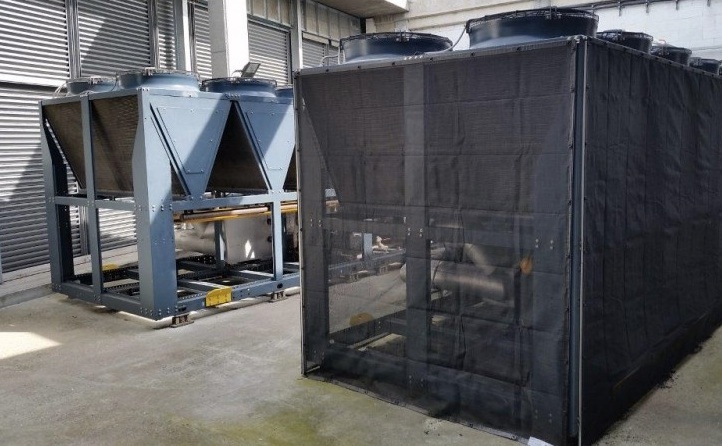 ECEX introduced air intake screens to the UK market in 2012 as the only manufacturer-nominated UK distributor. 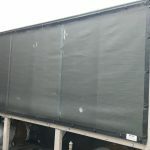 Made in the USA by the Air Solution Company, ECEX Air Intake Screens prevent airborne debris before it can enter HVAC systems, blocking coils and internal filters. 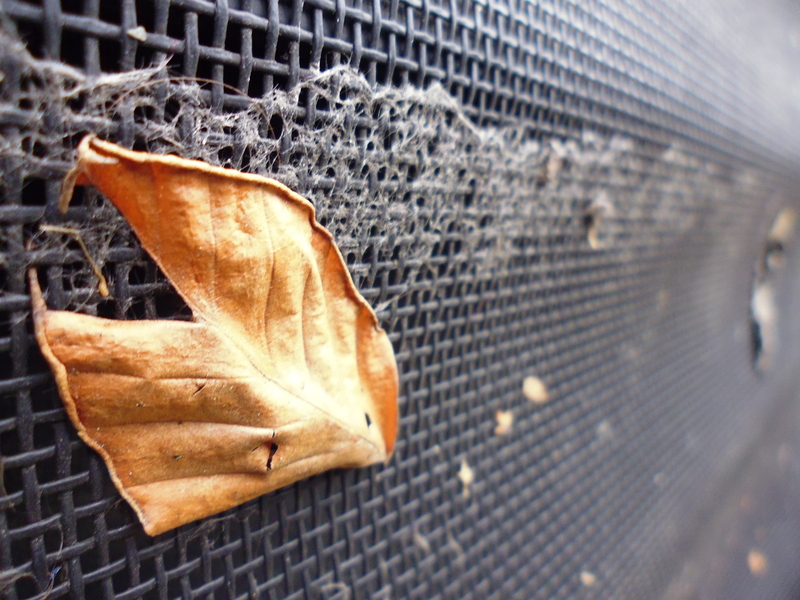 Chillers and dry air coolers generally have no means of protection from airborne debris such as pollen, leaves and insects. 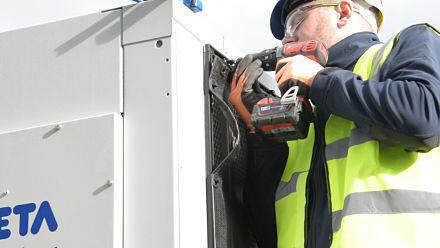 Cleaning the condenser coils is an extremely labour-intensive process which often causes damage to the delicate fins. 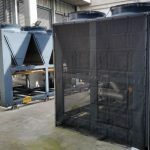 ECEX Air Intake Screens significantly reduce maintenance time and cut risk of breakdowns, all by preventing airborne debris from fouling the coils. 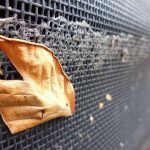 Lasting up to 15 years and cleaned simply using a soft brush, hose or vacuum, ECEX Air Intake Screens are the ideal first line of defence for your air intake systems. They reduce maintenance time extend service life of equipment, boost internal air filter life and maximise airflow and save energy. 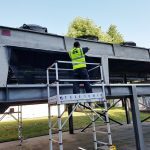 Prevention of clogging of condenser coils. This allows equipment to achieve set temperature points faster, reducing equipment running times and saving energy. 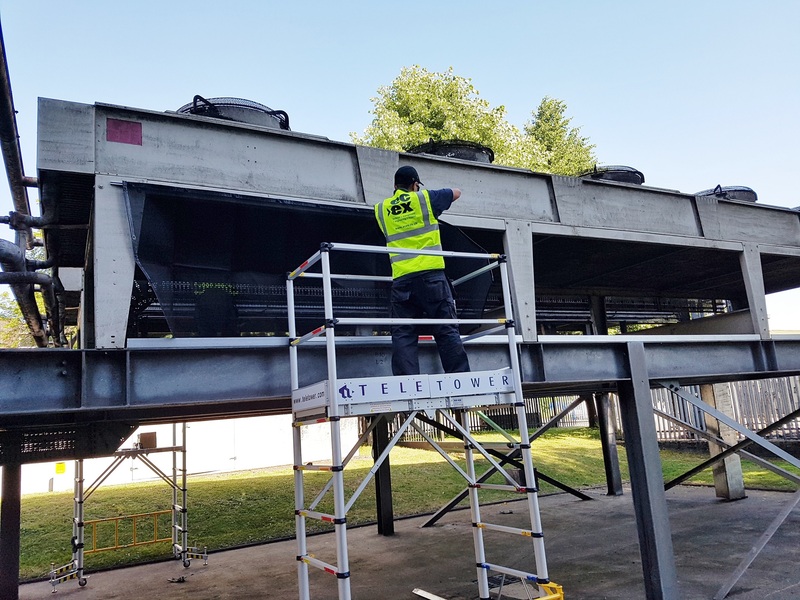 Reduction in coil treatment and cleaning costs. Stopping damage caused by power washing or the use of harsh/abrasive treatment chemicals. Elimination of efficiency drops, downtime and lost productivity due to fouling and clogging. 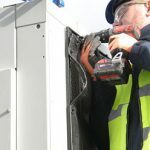 Extension of serviceable plant and equipment life. 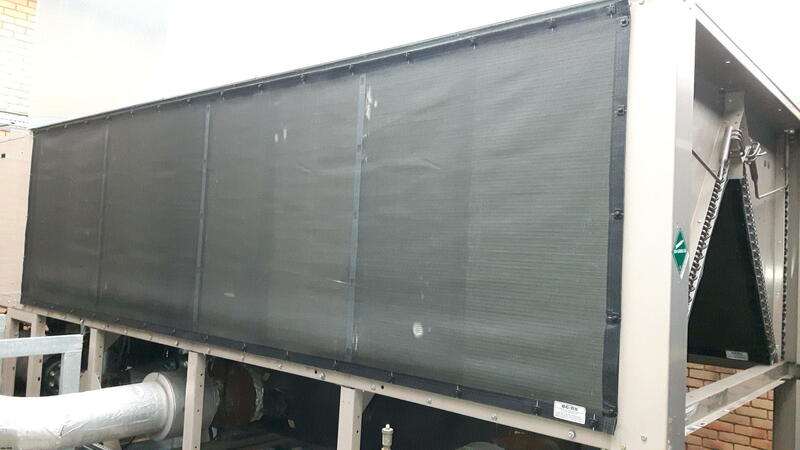 ECEX Air Intake Screens also make your equipment more efficient by preventing debris from being drawn through the AHU onto the heating/frost coil, pre-filter media, panel or bag filters, causing air pressure drops.